We’ve all been in this situation. You have an armful of groceries, you’re wrestling to get the kids to behave, and on your phone as you exit your vehicle and lock the door. Just as you realize you left the keys inside…Doh! Don’t worry. Kansas City Towing can be there right away to unlock your car and recover your car keys in an instant. Our friendly Kansas City tow truck technicians are equipped with multiple devices to help unlock your car during a lockout. 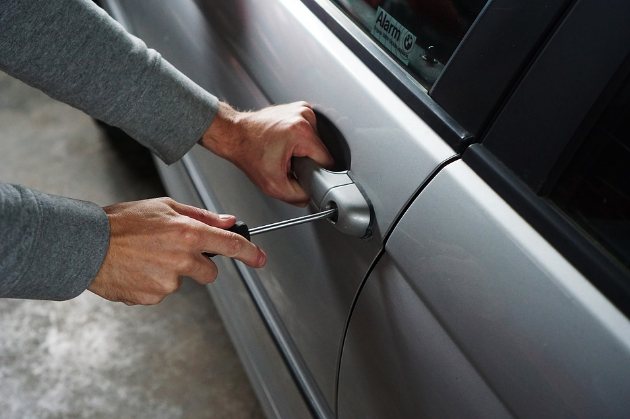 We guarantee you we can regain entry into your vehicle and have your car keys back where they belong – in your pocket. Give us a call today.